Audrey Azoulay, Director-General of UNESCO, and Jean Paul Agon, President and CEO of L’Oréal and President of the L’Oréal Foundation, presented the L’Oréal-UNESCO Prize for Women and Science to five women scientists at a ceremony at UNESCO Headquarters in Paris, France. Fifteen promising young researchers, representing the future of science, were also honored as ” International Rising Talents”. Najat Aoun Saliba, Maki Kawai, Karen Hallberg, Ingrid Daubechies and Claire Voisin received the award for their outstanding work in analytical and atmospheric chemistry; surface science; the physics of condensed matter; digital processing of images and signals; and algebraic geometry. Ingrid Daubechies and Claire Voisin are the first mathematicians to receive this award, following the L’Oréal Foundation and UNESCO’s decision to reinforce their efforts to empower women in science by extending the International Awards dedicated to material science to two more research areas: mathematics and computer science. This edition marks the 21st anniversary of a fruitful partnership to support women and address gender biases in science. Science remains one of many areas often perceived worldwide as men’s work alone. These social representations conceal a significant part of the history of science; furthermore, by simply denying girls and women such female role models of scientific achievement, they also perpetuate gender inequality in the access to these fields of study and careers. 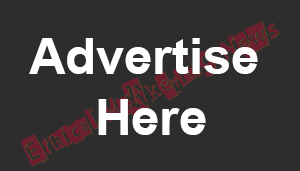 Women currently represent only 30 per cent of the world’s scientific researchers. 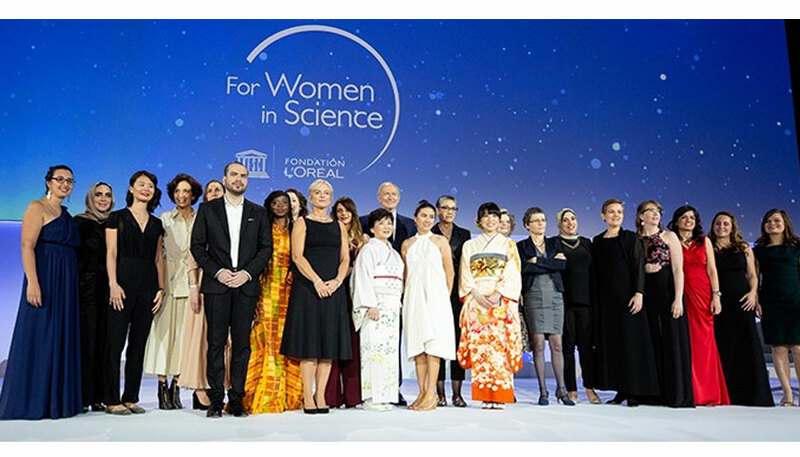 The issue of women in science is at the heart of the partnership between UNESCO and the Fondation L’Oréal: it is an exceptional example of long-term collaboration, which seeks to acknowledge, encourage and support the work of new generations of women scientists.